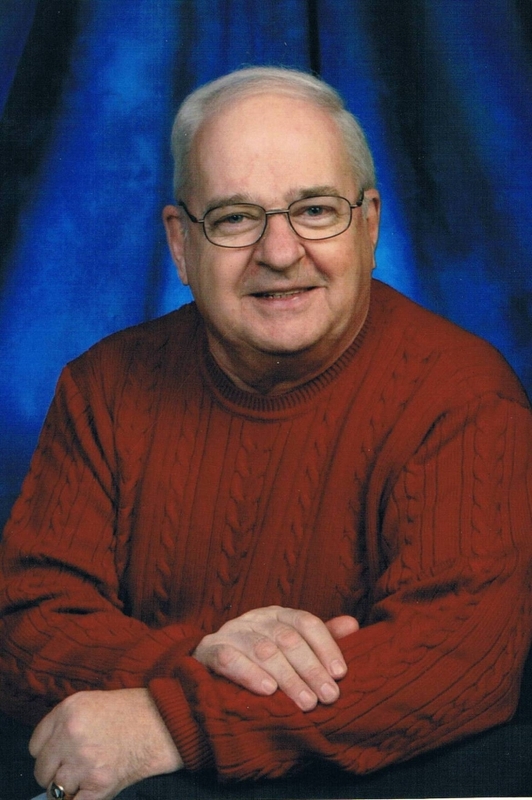 Hubert (Bud) Joseph Kavanagh, 70, of Salisbury passed away Sunday March 14, 2010 at the Moncton Hospital surrounded by family. Born in Grand Falls he was one of eleven sons of the late Roy and Monica (Rideout) Kavanaugh. Bud was a graduate of Sacred Heart Convent in Grand Falls and received his B of C and B Ed from St. Francis Xavier University. Bud was a dedicated teacher and guidance counsellor for thirty seven years at high schools in Montreal, St. Agatha, ME and after many years retired from JMA Armstrong High, Salisbury. He was passionate about helping each student achieve his/her personal best and in cultivating their interests to help prepare them for the future. Bud was active in the NB Teachers Association and Federation. In the words of a Former President of the NBTA: \"Bud led with strength, pride and wisdom\". He was very active in the St. Jude\'s church family serving both as Eucharistic Minister and Lector, and was instrumental in the building of St. Jude\'s Roman Catholic Church. He was an active member in the Salisbury Lions Club having served as King Lion and throughout the years volunteered countless hours to the community for sporting events, fundraising and many other important causes. Bud was an avid Boston Red Sox fan. Survived by his sons Alan (Hollie) of Prince George, BC, James (Jim) (Dawn) of Portland, ME, Mark (Katie) of Anson, ME and their mother Barbara Burnap; Sean and Adam of Salisbury and their mother Deborah Ouellette; grandchildren Colleen, Hanah, Mara and Logan; sister Gladys Gorey; brothers Clarence (Laurencia), Earl (Joan), Tom (Denise), John (Joyce), Al (Corinne), Donnie and Kevin (Betty); sisters in law Katherine and Madeleine and many nieces, nephews and cousins. Predeceased by his infant twin daughters Lisa and Lynn; brothers Francis, LeRoy and Cy; sisters in law Thelma and Bernadette and brother in law Louis Gorey.